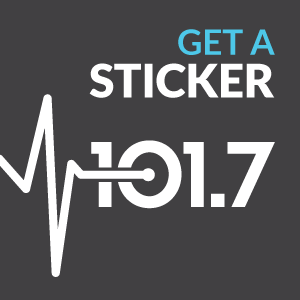 Intern with Pulse 101.7 this summer! Looking for a summer internship? 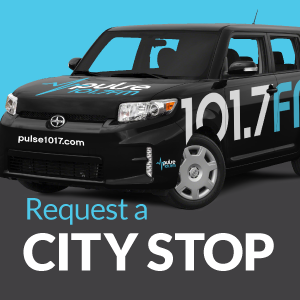 Find out more about the Pulse 101.7 CityStop program! 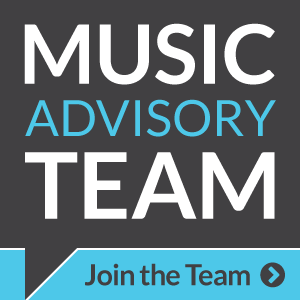 If you’re outgoing, fun-loving and passionate about Pulse music, we want to meet you. 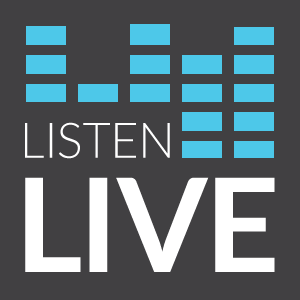 You’ll get to work with our CityStop program at dozens of events (large and small) this summer to share Pulse 101.7 with new listeners! 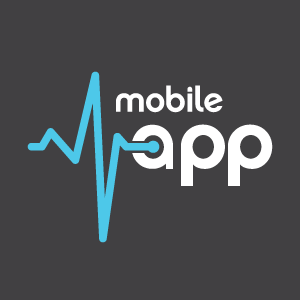 It’s fast-paced, fun, and interactive. You’ll also gain experience on the radio side, learning to write and voice promotional spots, interview listeners on location, and help with social media. Hours are flexible per week, usually consisting of time between 15 – 20 hours. This includes office time on Tuesdays and Thursdays, as well as evening and weekend CityStops as they are requested. Please note all Pulse 101.7FM internships are paid. Equal Opportunity/Affirmative Action Employer – Minorities/Females/Protected Veterans/Disabled. The requirements and duties described above may be modified or waived by the Company in its sole discretion without notice. To find out more, email [email protected] with you resume today!